Clematis does have a reputation, somewhat deserved, for being a little finicky. Their preference for full sun conditions while maintaining cooler soil conditions can be a little challenging. 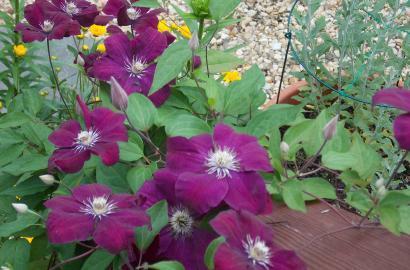 However, with a good layer of mulch I’ve grown clematis in very hot and dry conditions in my yard with great success. If your yard doesn’t have full sun conditions you can also grow varieties of clematis that are a little more shade tolerant such as Henryii and Nellie Moser. 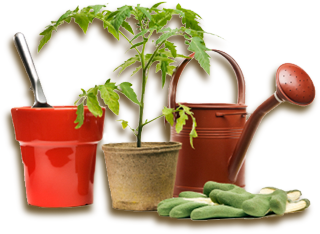 An additional suggestion is that you purchase plants that are at least 2 years old. This level of maturity means the plant is more vigorous and that it is also ready to flower during the growing season. I have seen clematis grown as a groundcover and even in a container, but I think it looks its best cascading over a support such as an archway, pergola, fence or trellis. Few displays can rival the spectacular masses of flowers of a clematis vine in bloom! This past season I got a little behind in my “to-do” list and before I knew it the clematis that I was growing up my garage was also weaving its way through some lilac bushes. I was pleasantly surprised by how pretty it looked in such a natural setting and I’ve decided to let the vine “do its thing” again next year. Pruning is also an important task when growing clematis as this requirement can vary depending upon the variety of clematis. My own rule of thumb is that the best time to prune the vine is immediately after it finishes flowering. However, there are more specific instructions that you’ll probably want to consider. If you have an early flowering variety that blooms in the spring than you want to resist pruning it until after it has actually flowered otherwise you are cutting the potential blossoms off. If you have some tangled areas you can address those, but otherwise you’ll want to leave the vine alone. If you have a variety of clematis that blooms early in the summer you can lightly prune it while it is still dormant in the late winter and early spring, but you don’t want to get overly aggressive in your pruning. Finally, for late flowering varieties you can prune the vine back in the spring, but you want to leave at least a pair of buds on each stem. 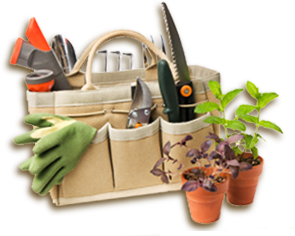 These varieties will only bloom off of new growth so this form of pruning is essential for them to flower properly. While we don’t offer all 250 varieties of clematis if you visit our garden shop I’m certain you’ll find one to grow in your garden this year! You only have 1 color?